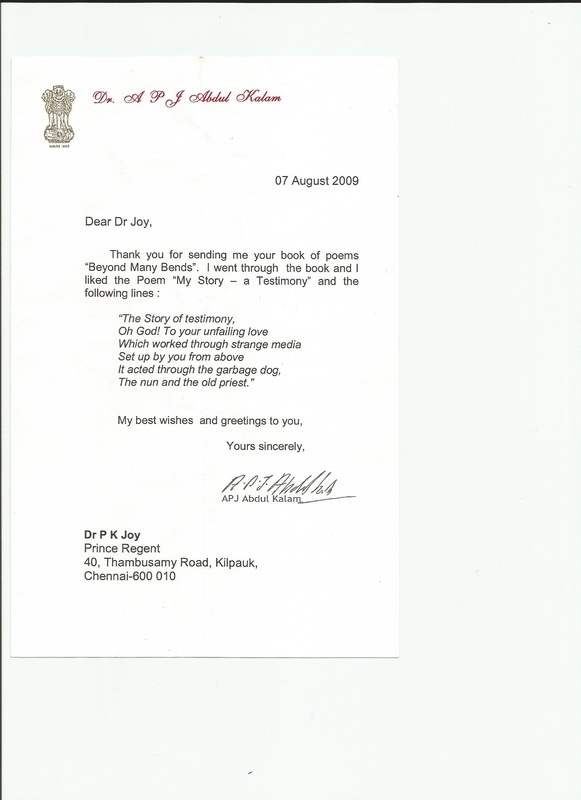 LATER REVIEWS OF 'BEYOND MANY BENDS' PUBLISHED IN 2009 ( This part is under construction). Among others, the below-mentioned journals carried reviews. 1. Triveni, Hyderabad, Vol. 78, No. 4, Oct-Dec 2009, pp. 57-58, D. Ranga Rao. 2. Poetry World, Chennai, Vol. 2, No. 9, January 2010, pp. 40-41, Ruth Wildes Schuler. 3. The Journal of Indian Writing in English, Gulbarga, Vol. 38, No. 1, January 2010, pp. 84-85, G I Sheriff. 4. Journal of Literatures in English, Gulbarga University, Vol. 3, Issues 5&6, Jan-Dec 2010, pp. 265-266, G. Ruby Devaseeli. In revolt I wouldn't rise.